Teen Who Faced Deportation After He Informed on MS-13 Gets Temporary ReprieveJudge postpones asylum decision until May, asking for more evidence of Henry’s cooperation with police and the FBI. Teenage MS-13 Gang Informant Heads Into Final Asylum HearingAmong those who will testify on Henry’s behalf: His former principal, an expert witness working for free, and his FBI Gang Task Force handler. 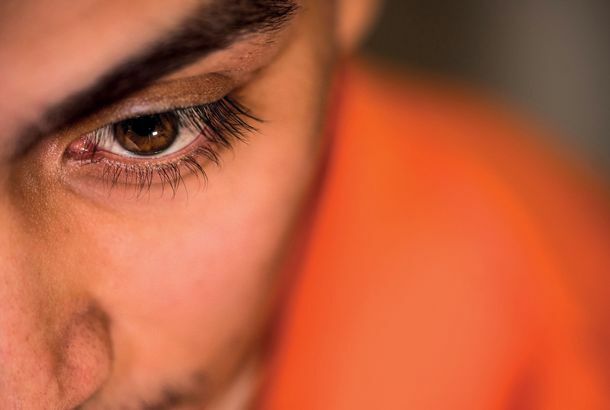 A Teen Turned Informant to Escape MS-13. Now His Life Is in Even More Danger.Henry thought that talking to the cops would help him get away from the violent gang. Now he’s caught between them and ICE.